Former deputy governor of Benue State, Chief Steven Lawani won the All Progressives Congress ticket for Benue South senatorial ticket. Lawani picked the ticket on Thursday at the primaries held at Apa Gate Hotel, Otukpo. He polled 1321 to defeat Dan Onjeh, who garnered 1059. Mimi Adzape-Orubibi, the former executive chairman, Benue Internal Revenue Service (BIRS), has won the APC ticket to contest for the Benue Northeast senatorial seat. Adzape-Orubibi defeated four others to pick the ticket in the election held in Adikpo. 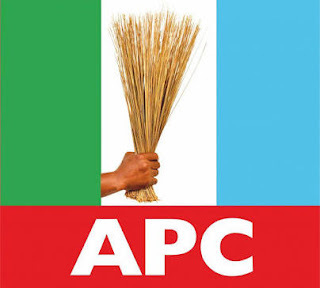 According to Christopher Sarki, chairman of the APC electoral panel, the former revenue service boss polled 1,391 to floor Mathias Byuan, who scored 279 votes.